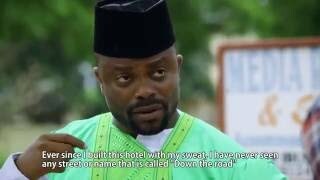 Here goes the Episode 10 of Professor John Bull titled 'Beautiful Girls', showing on Nigeria Movie Network. This tenth episode examines the aptness of the saying 'beauty lies in the eyes of the beholder'. Watch, comment and share! The maxim, 'beauty lies in the eyes of the beholder', has most often been used to define the concept of beauty. 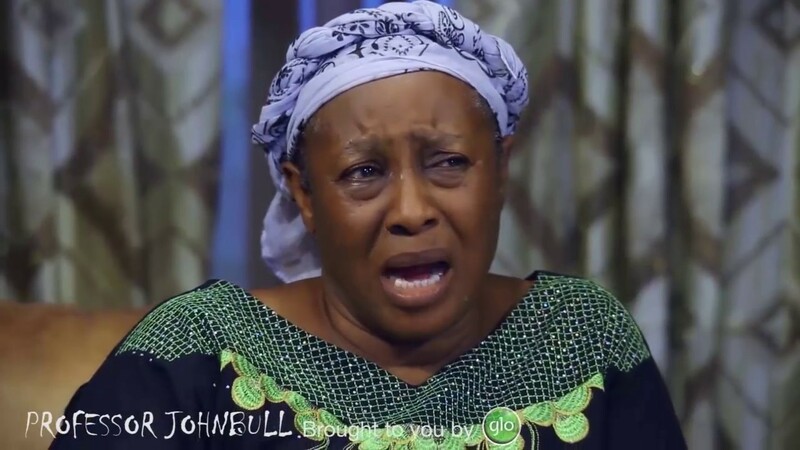 The tenth episode of the hilarious TV drama series, Professor Johnbull, sponsored by Globacom, will examine the aptness of the saying in this modern era of enhanced beauty. 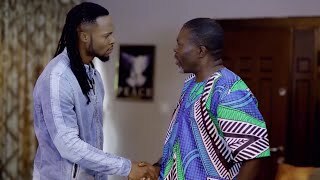 The sitcom, which airs Tuesday, 8.30 p.m. on NTA Network, NTA International on DSTV channel 251 and on NTA channel on Startimes, will expose the antics of promoters, who with the aid of computer technology, enhance the looks of their models. 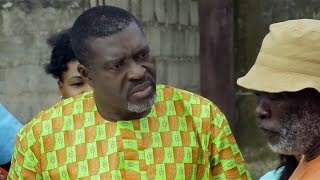 The correlation between complexion and beauty will be examined in this intriguing episode of Professor Johnbull, entitled 'Beautiful Girls'. This is a must-watch for viewers as it promises to be mind boggling and thought-provoking. Episode 10 features one of Nigeria's funniest comedians and Glo ambassador, Bovi Ugboma. 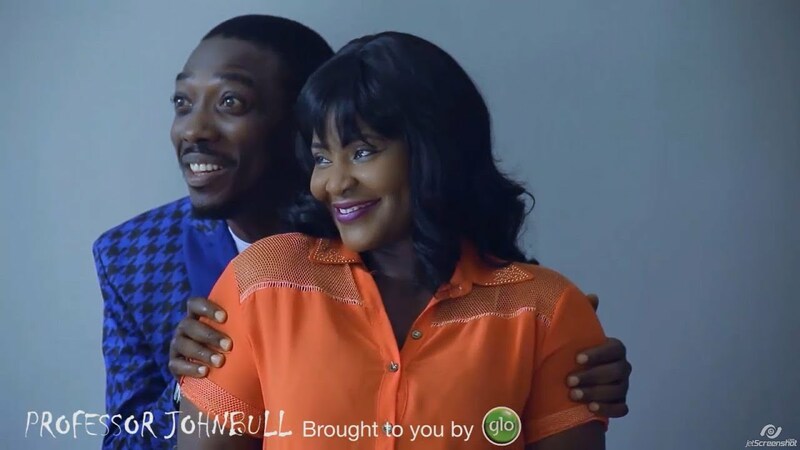 Professor John Bull stars the likes of Kanayo O. Kanayo (Professor Johnbull), Queen Nwokoye as Elizabeth, Yomi Fash-Lanso (Olaniyi), Mercy Johnson Okojie, who plays the role of Caro, Funky Mallam (Mai Doya), Ogus Baba (Samson) and Junior Pope as Churchill. 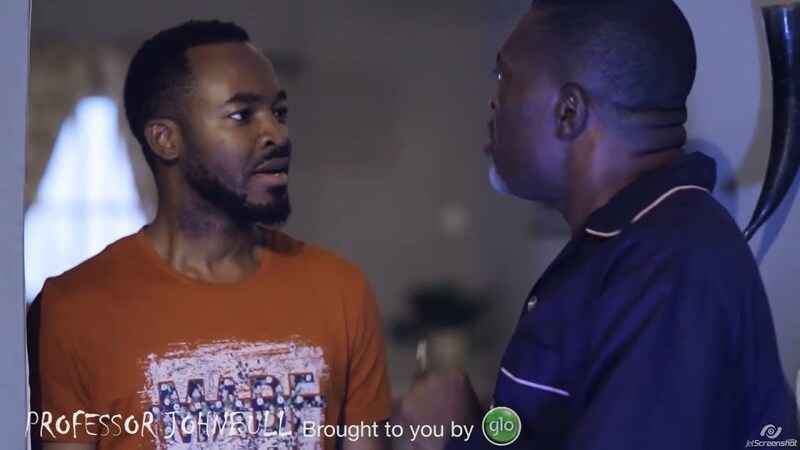 There will also be a cameo appearance by Glo Ambassador and Nollywood actor, O.C. Ukeje, who acts as Efosa. 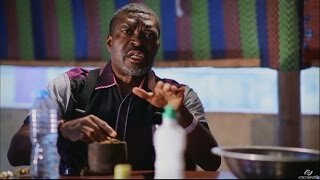 Globacom's Professor Johnbull airs at 8.30.p.m. on Tuesday on NTA Network, NTA International on DSTV Channel 251 and NTA on StarTimes with a repeat broadcast on Friday at the same time on the same NTA channels.